When people in the know talk about phone cases, two names come up the most, Otterbox and Lifeproof. 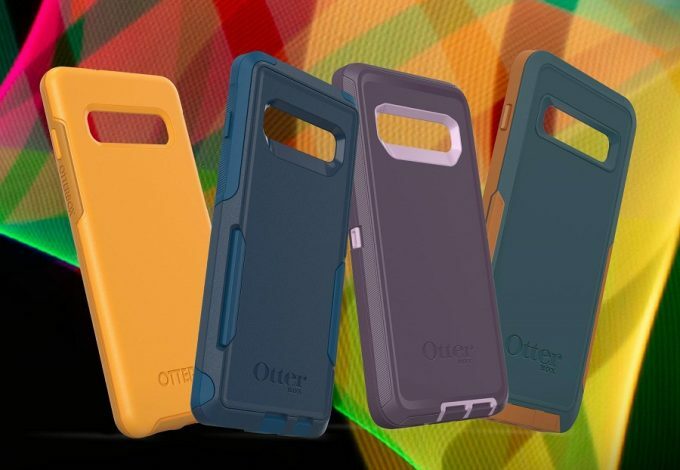 Otterbox is well-known for its levels of protection but also its style and designs. Lifeproof is known for being even more protective, hence the name, Lifeproof. But how does the newest offering from Otterbox compare to Lifeproof? Putting Otterbox Pursuit vs Lifeproof is the only way to find out. 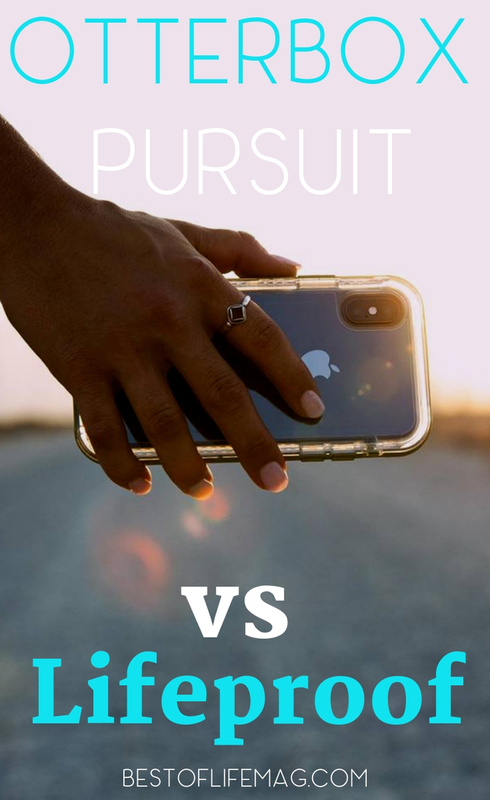 Comparing Otterbox Pursuit vs Lifeproof is the best way to find out what the differences are and which case is right for you and your needs. 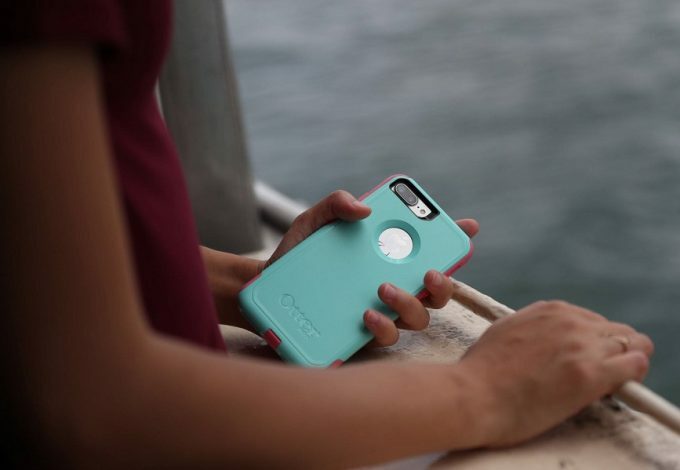 Whether you’re tech-obsessed or not, choosing a phone case can be a challenge. 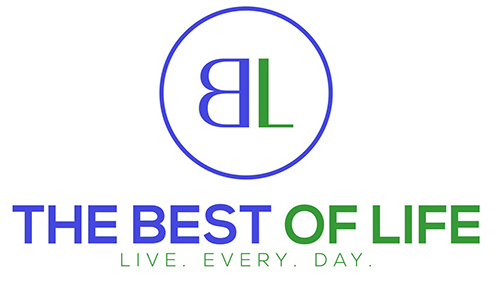 We all want the best option out there, but the definition of “best” differs greatly from person to person. Some people prefer a more stylish phone case and aren’t too worried about drops from too high up. Meanwhile, others prefer more defense against life, which could result in a less-stylish case. 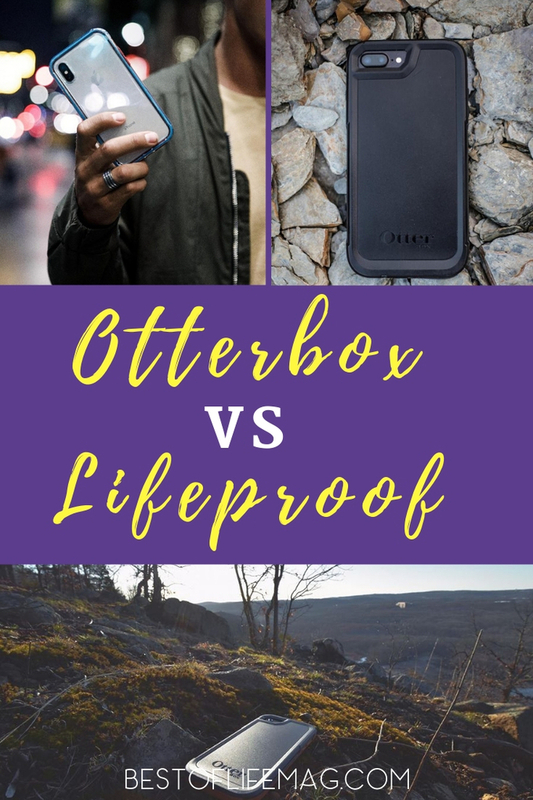 In comparing Otterbox Pursuit vs Lifeproof cases, we can determine which is more stylish, which offers heavier protection, and which one is right for you. In order to get the best comparisons, the Otterbox Pursuit will go up against the Lifeproof Next case. The Lifeproof Next case is designed to provide as much protection as possible without adding much bulk to your device. Unfortunately, as with any case, you will be adding bulk to your phone. The question is, how much bulk can you handle? The Next case is designed to make sure you aren’t adding so much bulk that you can’t handle it. 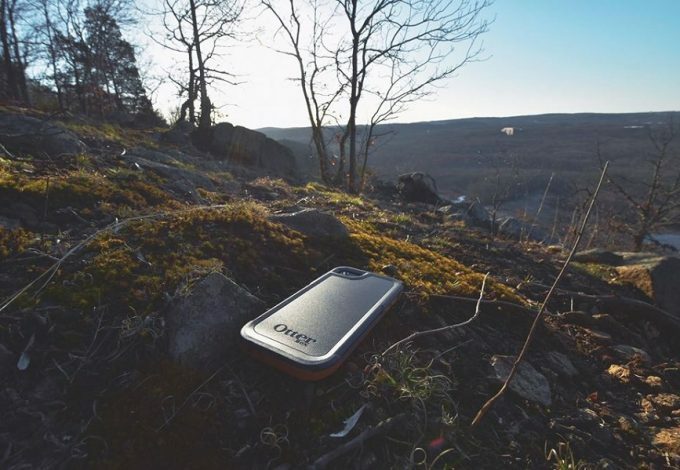 It’s a two-piece case that clicks together to provide drop protection, dirt protection, and snow protection. 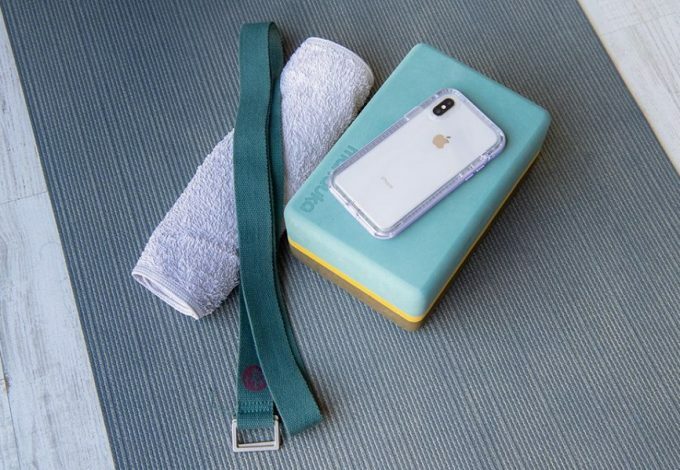 The Otterbox Pursuit case is meant to provide mid-level protection with as little bulk as possible. In fact, the Pursuit case is designed to make it feel less bulky. While there is bulk to it, the Pursuit case moves that bulk to the right places, like around the edges and away from your gripping spot. The modern design means that when you hold your phone in your hand, you won’t feel the bulkiness. Cases have specific features to perform specific functions like the mesh screens covering the speakers on the Next case. Those mesh screens are meant to stop dirt from getting through. A sizeable lip all around the front of the phone case will help protect your screen if your phone is dropped face-down. The thick rubber bumper that wraps around the edges of your device will absorb shock and protect your phone from dings and dents. Altogether, the Next case offers a good amount of protection for those who are living a moderately active lifestyle. 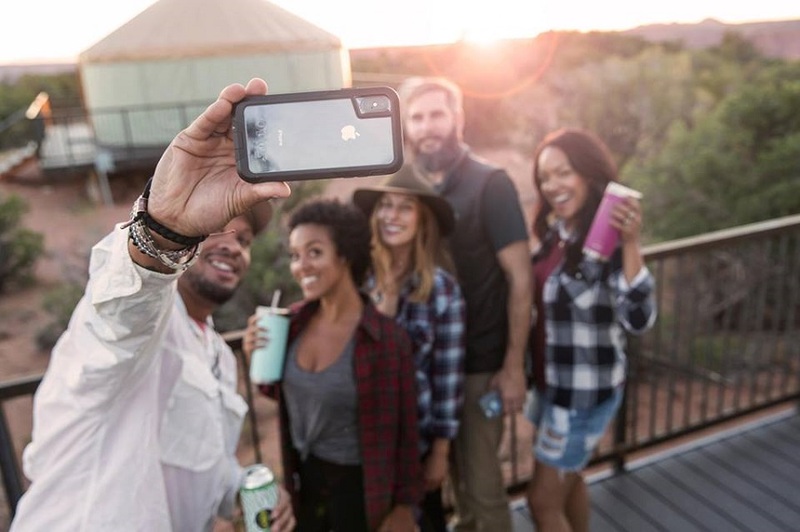 On the Otterbox Pursuit case, portholes are covered to stop dirt or dust from getting through, a foam layer acts as a shock absorption mechanism, and a lifted edge protects your screen. But does this level of protection compare to the Lifeproof Next? Here is where some of the similarities begin to differ. The Next case may offer slightly more protection than the Otterbox Pursuit, but again, at the cost of size. The levels of protection between the Lifeproof Next case and the Otterbox Pursuit case are just about equal. Both cases protect against dust and dirt, both cases have a lifted lip around the edges of the display, and both have a shock absorption mechanism. The Lifeproof adds slightly less bulk to your device, while the Otterbox Pursuit moves the bulk around in specific locations so it doesn’t feel quite as bulky as it really is. If protection is what you’re after, both cases will get the job done. But if size matters to you, there is a clear option for you.